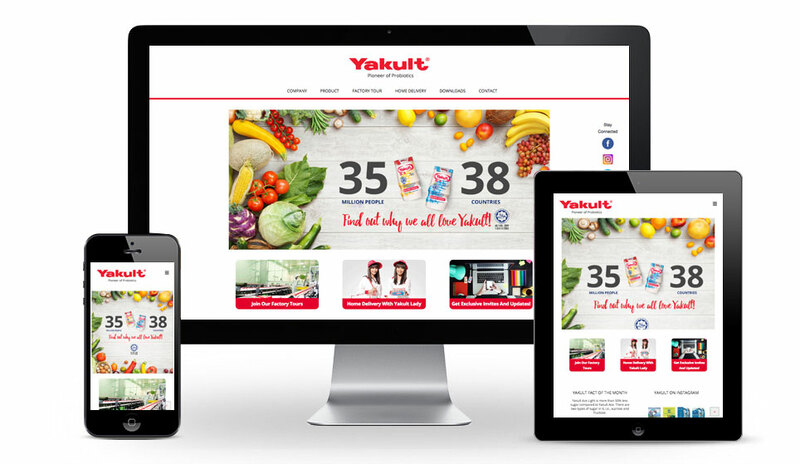 Yakult (Malaysia) Sdn Bhd is a wholly owned subsidiary of Yakult Honsha, Japan, and still a young and growing company. 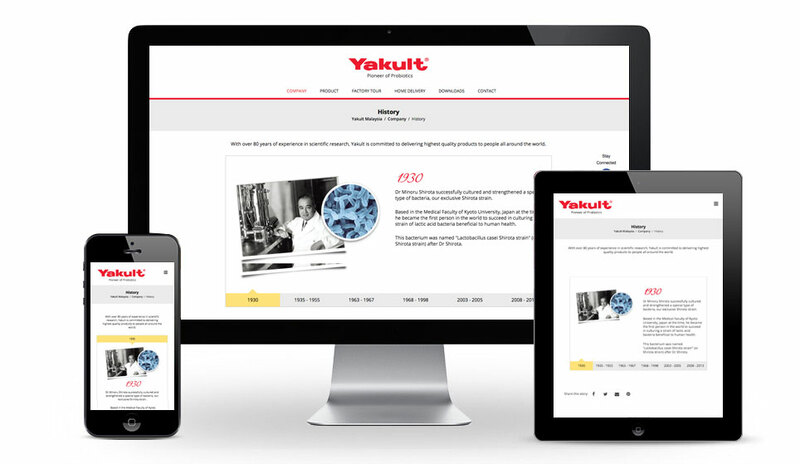 Yakult has committed millions of ringgit to establish and operate our one and only local factory in Seremban, Negeri Sembilan and our Head Office in Glenmarie, Shah Alam. Since then, we have opened branch offices in Johor Bahru, Melaka, Penang, Kuantan, Ipoh, Seremban and Kota Bharu. 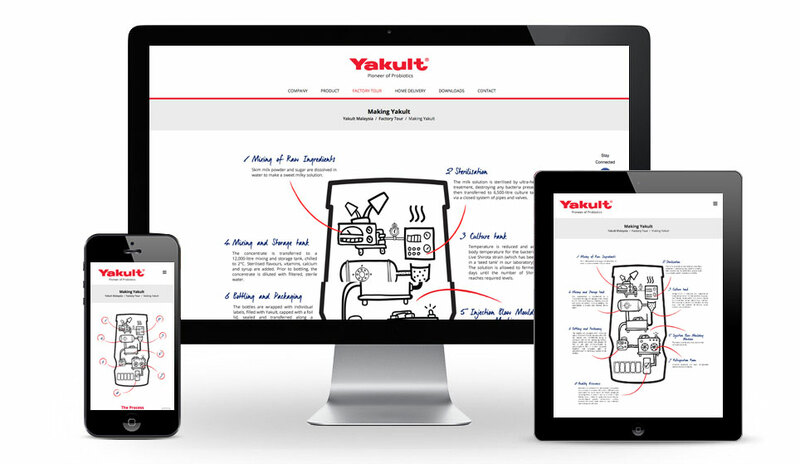 We built Yakult Malaysia’s Corporate website using WordPress CMS.